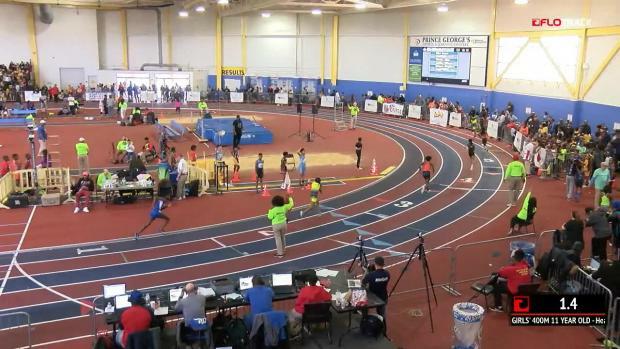 No one was stopping Damira Allen this past week. 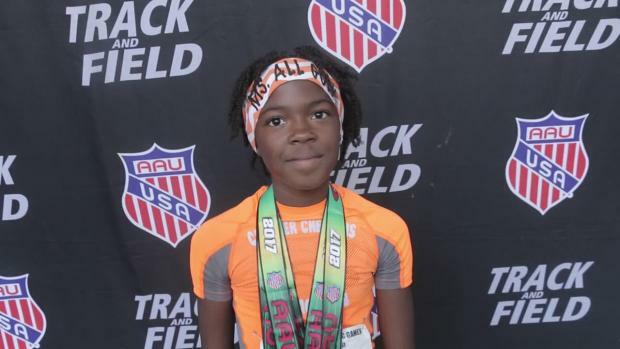 The 9-year-old continued to make a name for herself, winning three national titles at the AAU Junior Olympic Games in Ypilsanti, Michigan. 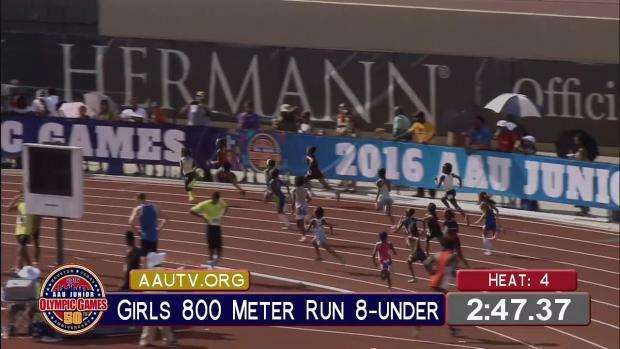 Allen started her Junior Olympic Games by winning the 800 meters in a new meet record time of 2:26.36. She followed that up the next day with a win in the 1,500 meters, winning in a time of 5:08.17, just off the meet record. 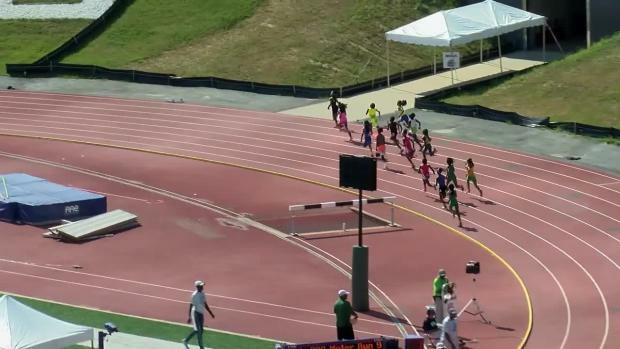 On the final day of competition, Allen closed it out the only way she knew: by winning. 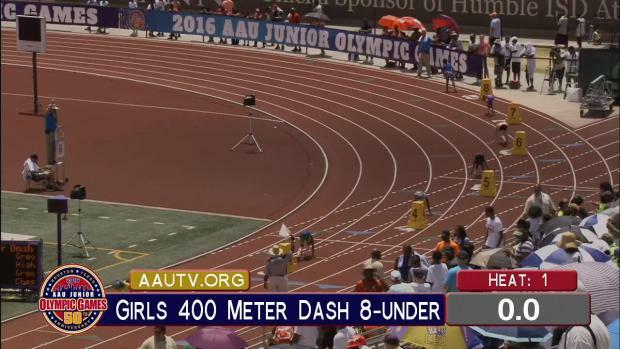 She ran 1:04.38 in the 400 meters to complete a triple-win week, just like she did last year as an 8-year-old. 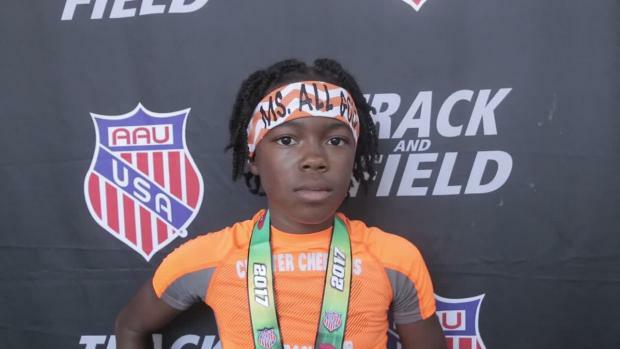 The future just keeps getting brighter for Allen, and she'll certainly be one to be on your radar as her career progresses.